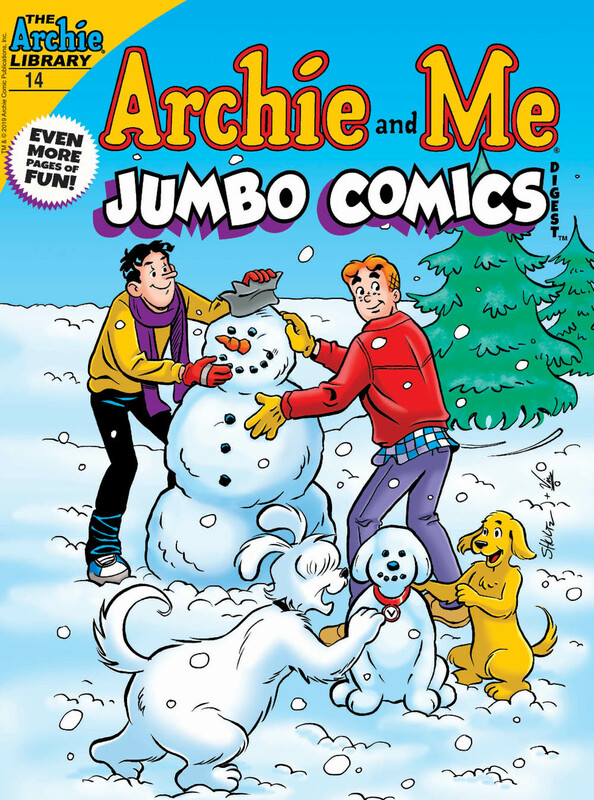 Archie and Me Jumbo Comics Digest #14 Now On Sale! Archie and Me Jumbo Comics Digest #14, featuring the new lead story written by yours truly, goes on sale starting today! Get it at your local comic book shop or get the digital version from the Archie Comics app! 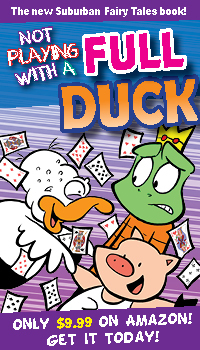 For more information visit the Archie Comics website!